Get Custom Mobile Apps Development for Android, iPhone & iOS platform. 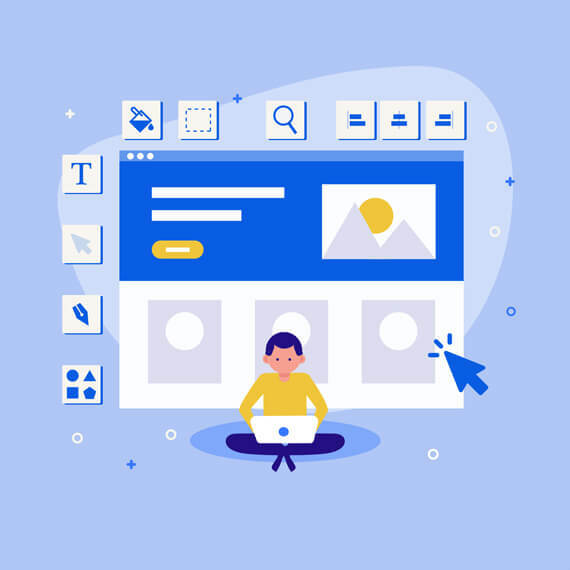 Softpulse Infotech helps clients convert their innovative ideas into the new technology with customer-focused technologies, engaging design, and attention to usability. Our team doesn’t treat work as a task, but more as a profession. We develop intuitive mobile apps. 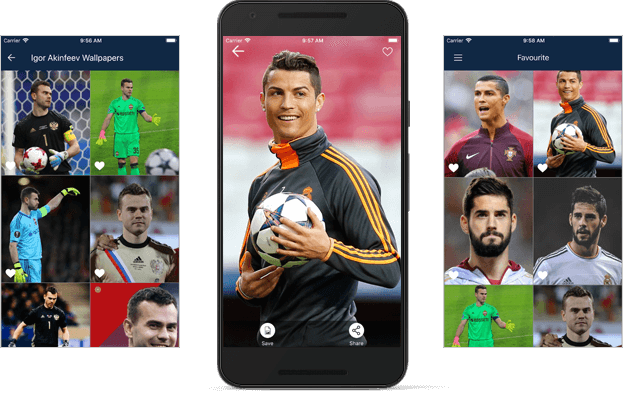 Our iPhone, iOS, and Android developer team do the best on each and every requirement and design innovation of applications. Our expert team gives uniqueness to each and every Application considering different circumstances and customer experience. This result is shown higher visibility, optimized resource planning, increased efficiency, and service quality. We deliver across all the popular mobile platforms and mobile-enabled technologies along with assisting companies with their mobile app delivery strategies to assure most optimal coverage of all target audiences. Every project demands its own set of security and compliance considerations, and some are exceptionally demanding. At Softpulse Infotech, we address enhanced or industry-specific security requirements and business continuity standards from project’s day one. To swiftly accommodate changes in consumer demands, We apply DevOps and continuous value delivery practices for rapid functionality delivery and accelerated product launch while securing first- class solution quality and performance. 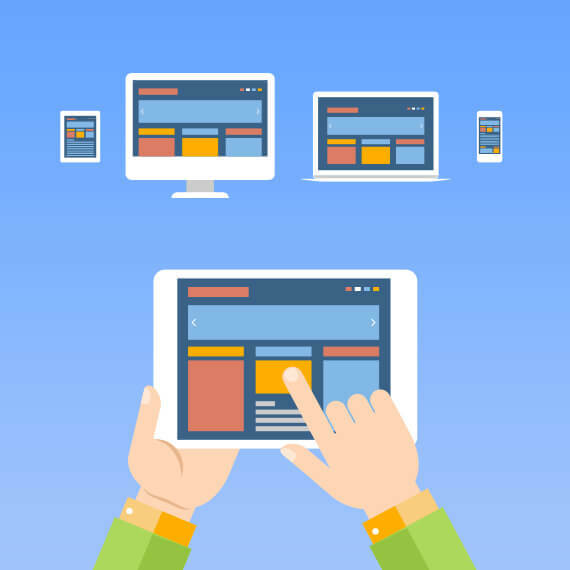 Our team Optimized user experience and intuitive user interface for both Web and Mobile applications. Whether you pursue to build an emotional connection, a “quiet” design or a "wow effect" user interface, we got experts on board with the skills required to create the exceptional mobile experience you are looking for. UX designers study and evaluate how users and visitors feel about a system, looking at such things as easy to understand and use, the study of the value of the system, Services, utility, efficiency, and effectiveness in performing tasks and so forth. 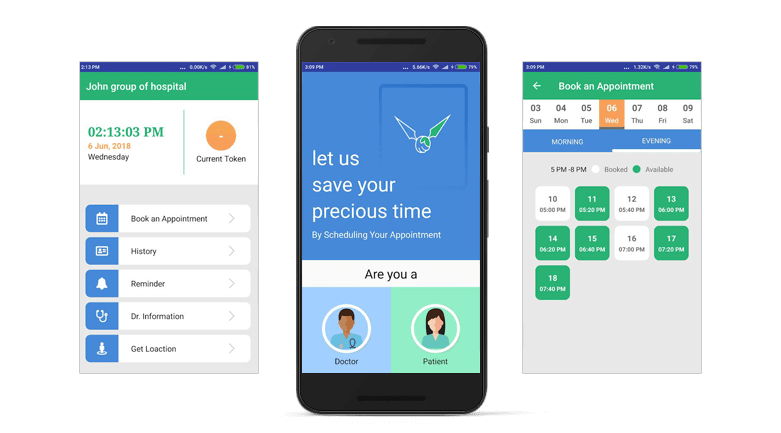 The application designs we create incorporate scalability and interoperability considerations from the outset, leaving room for the never-ceasing technological advancements to augment the value of your app at any point in the future. Therefore, at Softpulse Infotech, we are primarily focused on configuring the interoperability and scalability of mobile applications for flawless as well as highly secure user experience. Use the latest technology to build your Application. 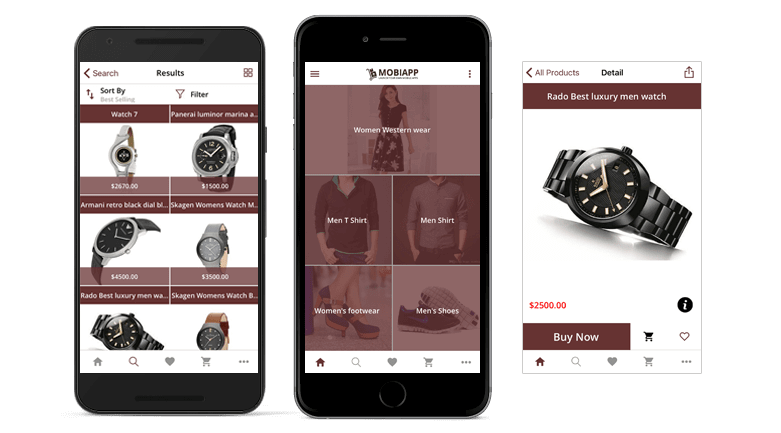 Empowering ecommerce business and Take your app to the next level. Just Tap on Parking icon and it will save your current location. Once car is parked then it will display car location and your location on map. You can easily navigate between your location and car location. If you add multiple enteries then older parked-car will be stored in history. 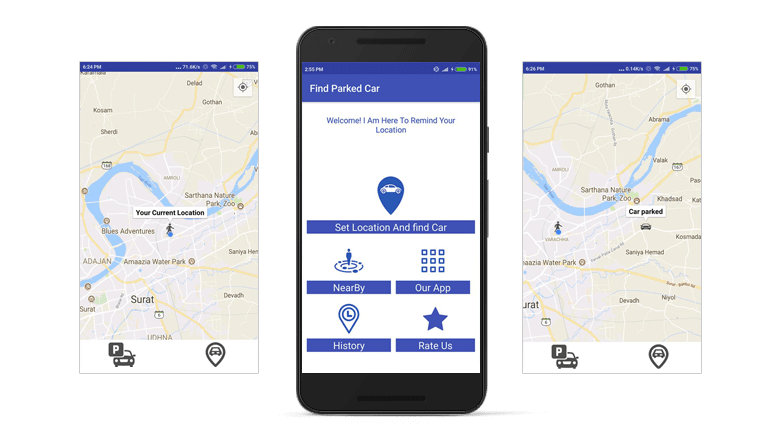 From History you can navigate to that location and your current location, With Near by functionality you can find Petrol pump, Hositpial, ATM, Bank, Hotel and Railway station easily. 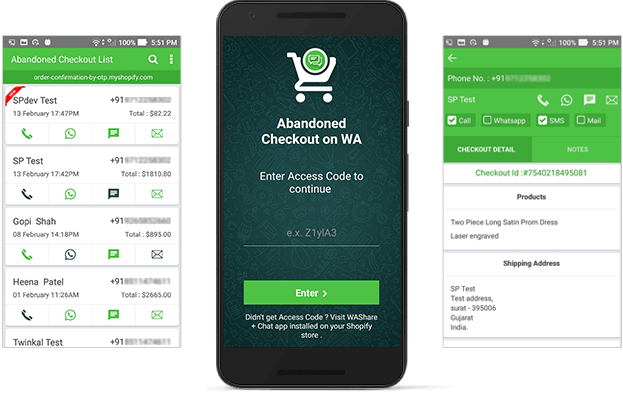 Recover Shopify Abandoned Cart provides you a simple and quick solution to contact them on Call, Whatsapp, SMS, and Mail. Are you Crazy Football Fan? Save this Football Player Wallpaper on your screen and Personalize your device with the assistance of Full HD Wallpaper on Football. 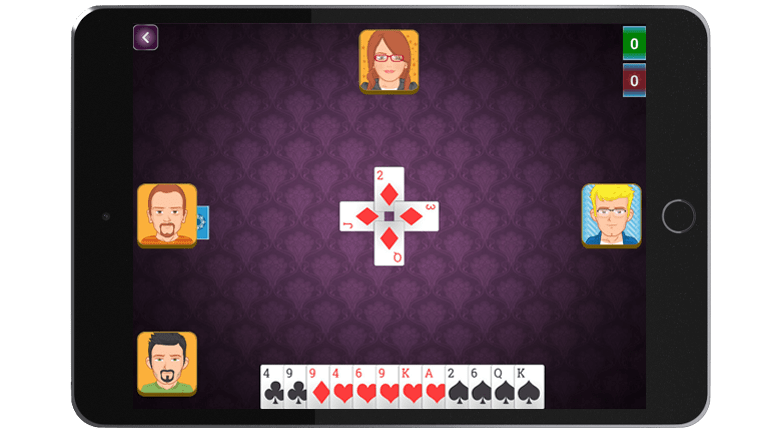 Mindi is the popular indian card game which is a team game mostly 2 teams with multiple members and main objective of this gave is to win maximum or all 10s (spades, hearts, diamonds, clubs). 4 players game (one is you and other 3 are computer bots because its offline game). No internet connection required for this game to play. 2 basic mode for the game, katte and hide. 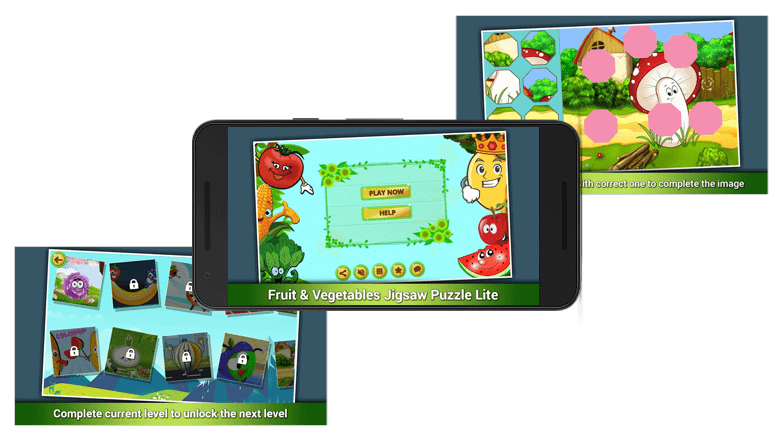 Fruit & Vegetable Jigsaw puzzle is fun app for everyone mostly suitable for child and teenage. his game will help you to build-up your visualization skill, In game you will be provided one image with few empty places, and in left side of screen you will find few random small sized pieces, you have to build the complete image by dragging and dropping left side pieces to empty space at right side, As you places pieces on correct place , in last you will see one complete image. 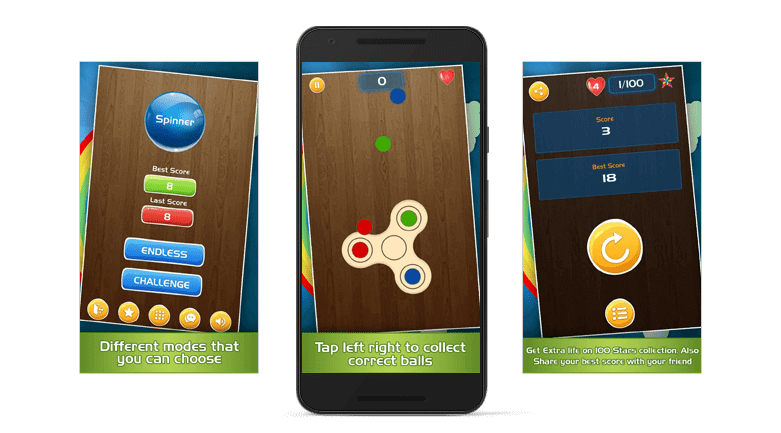 The Fidget Spinner is amazing fidget simulator which rotates automatically but on touch it will change direction. Rotate Fidget Spinner and collect the matching ball raining from top. As you go, Spinner speed of rotation will continuosly increase. You need to find and catch the color differece. 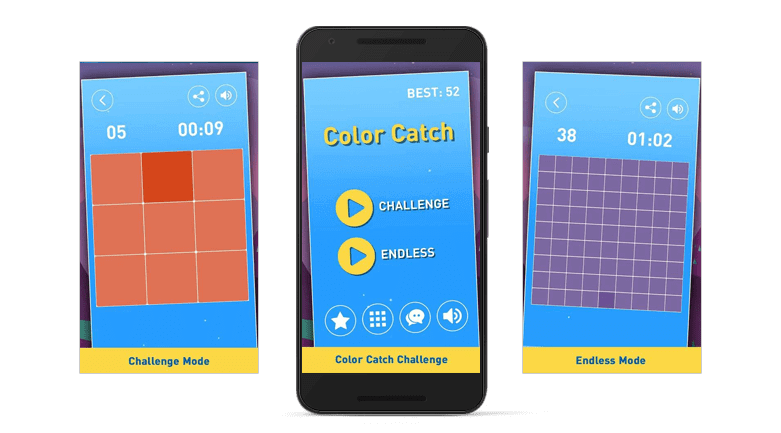 Game starts with easy color & less number of squares and as you proceed with playing game, it will keep increasing the number of pieces and also increase difficulty to find out different colored square. Game is available in 2 different mode to choose: Challenge mode or Endless mode. 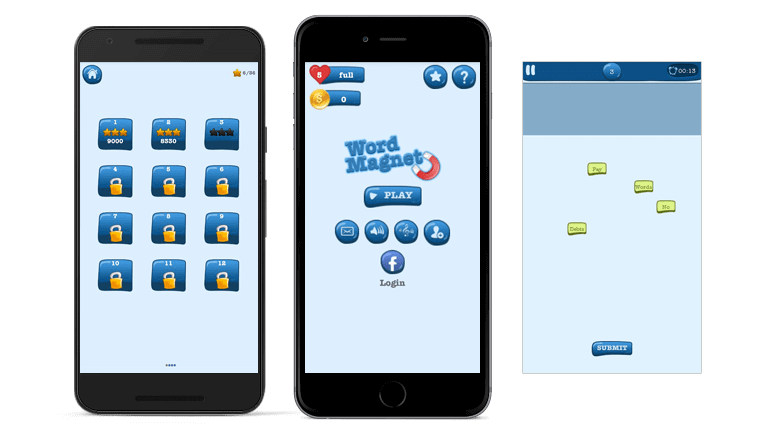 WordMagnet - the ultimate challenge is the word puzzle which gives you challenge to arrange words in such a sequence so that whole sentence will become a famous english saying. Our team of developers focuses on exceeding customer expectations by giving the best in class mobility solutions. We are specialized and experts in delivering mobile apps development services. 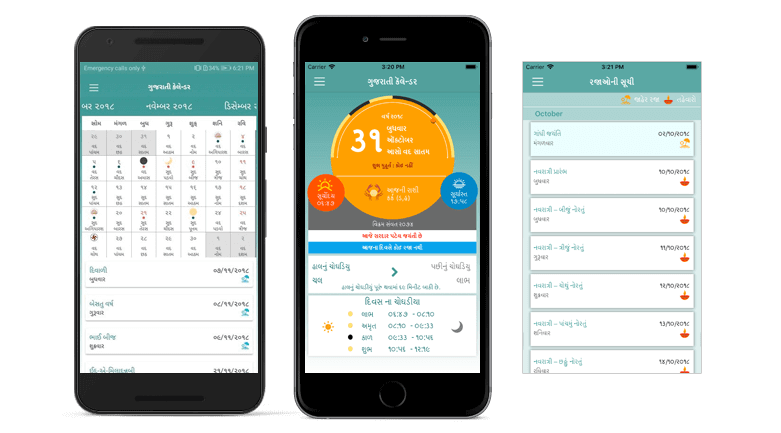 We are more professional, dedicated, the best team worker, an excellent in delivering mobile apps on time, and 100% satisfying the client requirements. The strategy is carried forward to build a perfect eCommerce solution that fulfills your need. Jaron is a professional that has a rare and valuable blend of business, user experience and technical skills. We have been working together with Softpulse Infotech on 4 different applications. All finished successfully and on time. In each Softpuls did a fantastic work with an AWESOME customer service! I can highly recommend Softpulse Infotech and it would be a pleasure to work with then again in the future.